Lefthand Original Si3 Black (PLH1004) - Lefthand - Putters - SHOP NOW! The Si3 features a thermoplastic face insert for a softer feel and a slightly lower rebound characteristic preferred by some players. 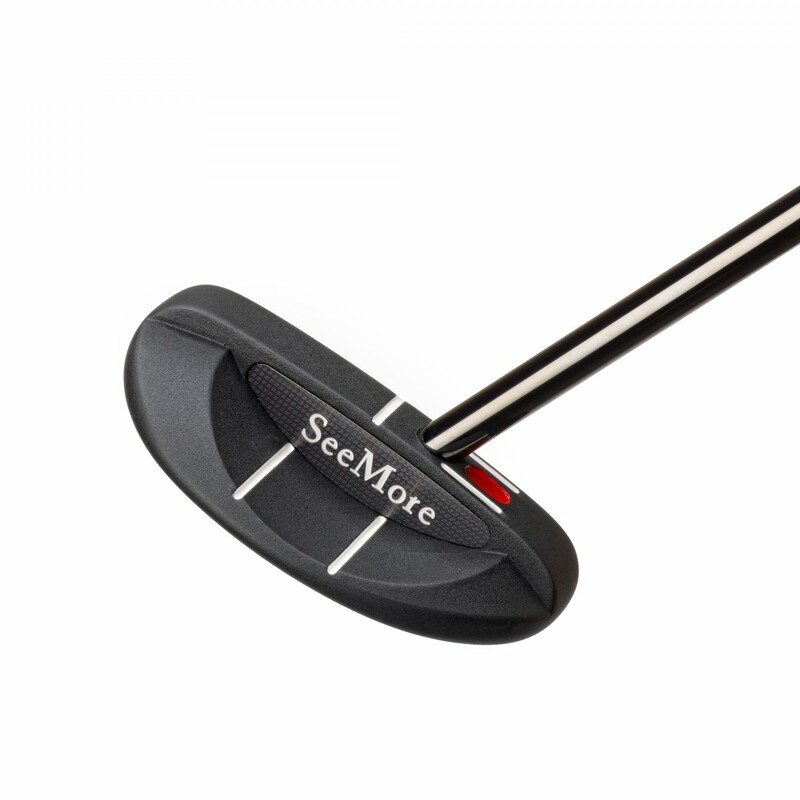 Si3 is a classic small mallet with a slightly back of center shaft design. 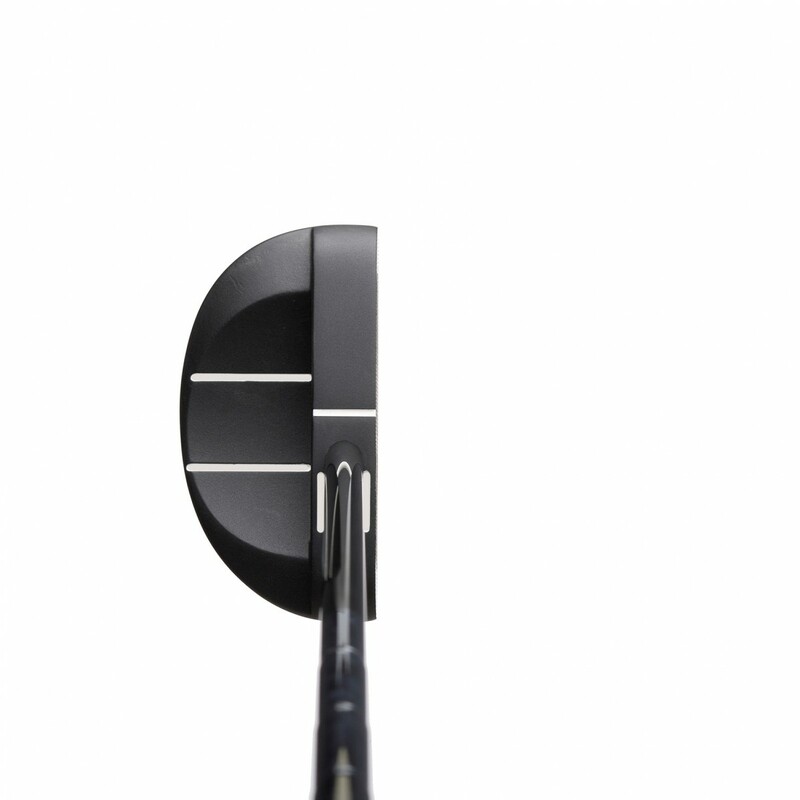 Si3 is the straight shaft option, featuring 1/3 toe hang.